At Ortiz Eye Associates & Ortiz Hearing, our eye doctors and staff combine the highest levels of training and technology to provide you with outstanding, comprehensive eye care and hearing services. We are committed to providing the finest eye and hearing care to all our patients and adhere to the highest professional standards using the latest technology and the finest quality eye and hearing products. 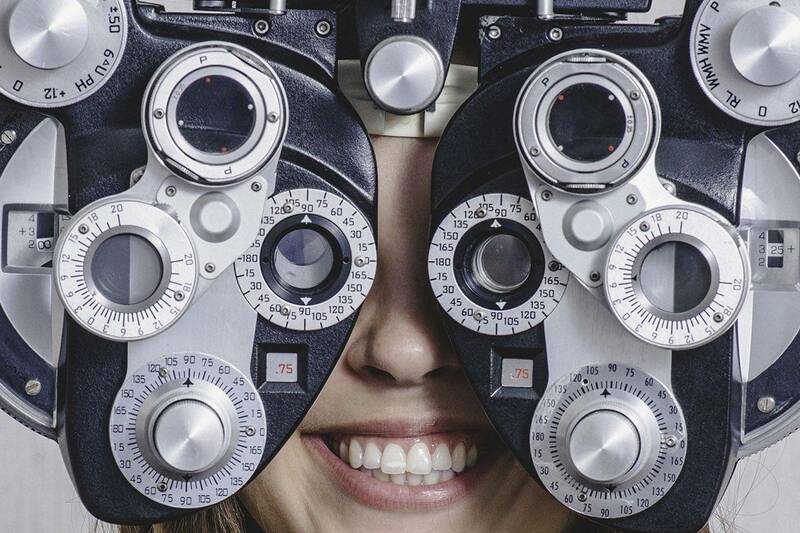 Our optometrists take the time to explain the results of your eye examination, describe your options and listen to your eye care needs because maintaining good eye health is an ongoing partnership. 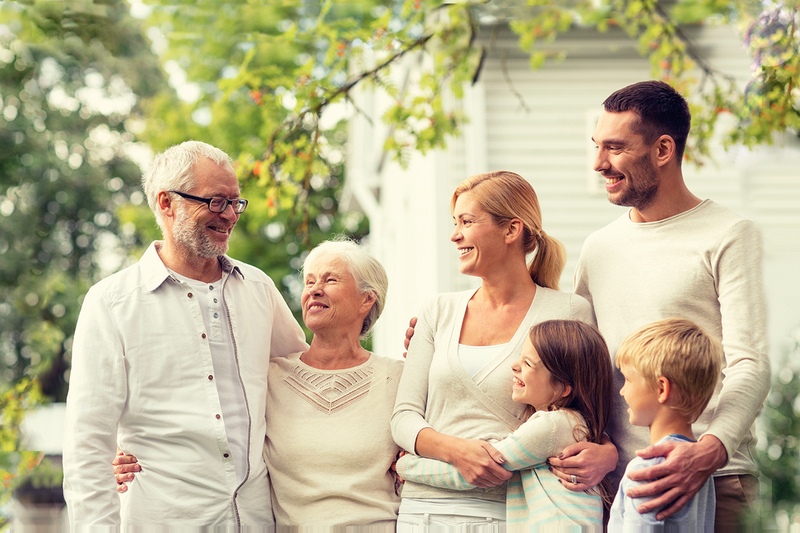 We are proud to serve families from surrounding areas like Coal City and Channahon. At Ortiz Eye Associates & Ortiz Hearing, our eye doctors and staff combine the highest levels of training and technology to provide you with outstanding, comprehensive eye care and hearing services. We are committed to providing the finest eye and hearing care to all our patients and adhere to the highest professional standards using the latest technology and the finest quality eye and hearing products. 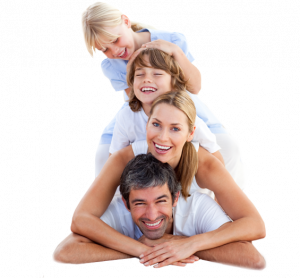 Ortiz Eye Associates was founded in 1964 by Philip A. Ortiz, O.D. and in that time we have prided ourselves in professional and individualized eye care in an endeavor to do great work. Dr. Philip A. Ortiz became aware 25 years ago that many of his vision patients were also suffering from hearing loss. It was for that reason Dr. Ortiz founded Ortiz Hearing Center. 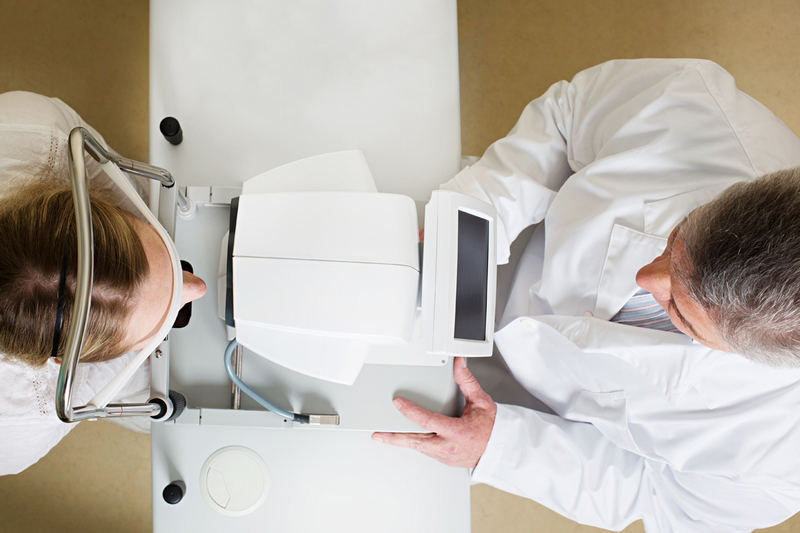 We use the most up-to-date technology to ensure the best eye and hearing care possible. Here are some of the different types of eye care tests and equipment we utilize in our Practice. While utilizing the latest technology, Ortiz’s highly trained health care professionals continue to provide the “gold standard” in patient care like they have done for the past 50 years. I can finally hear again! I have been living with 70% hearing loss in my right ear and no more. It’s amazing! Dr. Tim and his staff were very professional and courteous. I was treated with all do respect! Very relaxing environment. Honest, great sense of humor! Loved the updated equipment and experience. Understanding of my medical records. I recommend, this office,and Dr. Ortiz! ! You will not regret it! The staff is great, very friendly you practically feel like family. The tests are ‘state of the art’ & the Dr’s thoroughly & in depth explain everything about your eyes & what’s going on with them. If your looking to switch eye Dr’s & you decide to come here be ready to be amazed by the overall difference. The most important step is to meet with our hearing professionals at Ortiz Hearing for a free hearing evaluation and consultation. Visit our contact page and send us your information today!